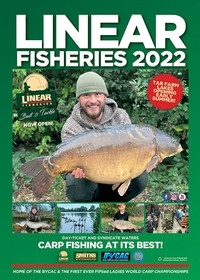 Linear have their own DVD featuring Ian Russell, Chris Lowe, Angie Lawley, Josh Bennett and Max Whitehall. 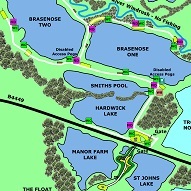 This DVD covers everything you need to know about the complex, from rules to useful tips on bait and rigs, so it’s a must see for anyone thinking of travelling to the fishery. 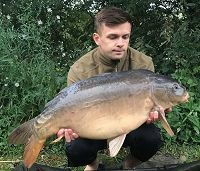 As you would expect from a Linear DVD, there are plenty of fish caught for the camera as well, we even have footage of two upper forty pound commons and one of the big cats from St. Johns – And with loads more action caught on film, this DVD won’t disappoint! 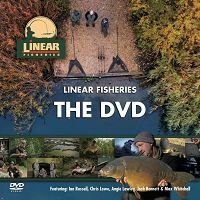 The DVD, which runs for around 110 minutes is free from selected tackle shops, from the onsite Linear bailiffs, at the Linear Open Day or via our online shop for a small cost to cover postage and packing. If you wish to order a traditional style DVD it costs £2.50 to cover postage & packing. 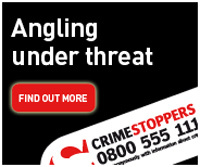 Or you can order an ‘ultra-thin’ USB version for £5.99 – The traditional DVD and USB versions are both available from our online shop.